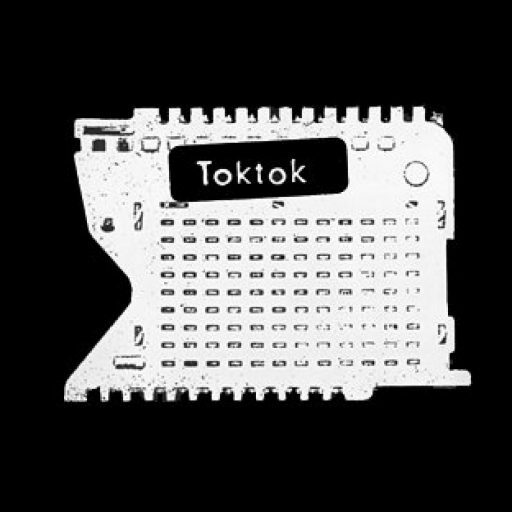 Subscribe to our newsletter for infos about Toktok Records and what its´artists are up to! No worries, we will not spam you every day and you can always automatically unsubscribe using the form below. After subscribing, we will send you a confirmation email to make sure that you really want to be on the list.